With St. Patrick’s Day right around the corner, there’s no better way to celebrate than with this boozy chocolate cake loaded with two well known Irish alcoholic drinks: Guinness stout beer and Irish cream liqueur. 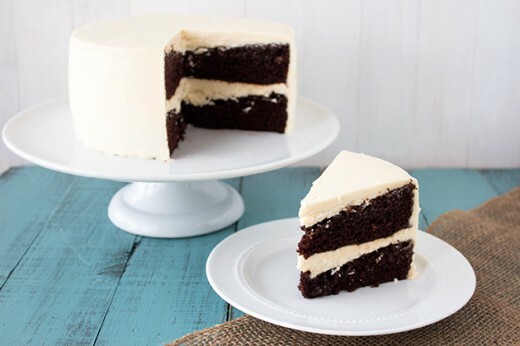 This cake is ultra moist and rich with chocolaty beer flavor and the buttercream is positively dreamy. If you’ve never had the combination of Guinness and chocolate, you need to try it! I know baking and assembling a cake from scratch can be a little intimidating, which is why I’ve included all the step-by-step photos, tips, and tricks you need to make a beautiful cake. 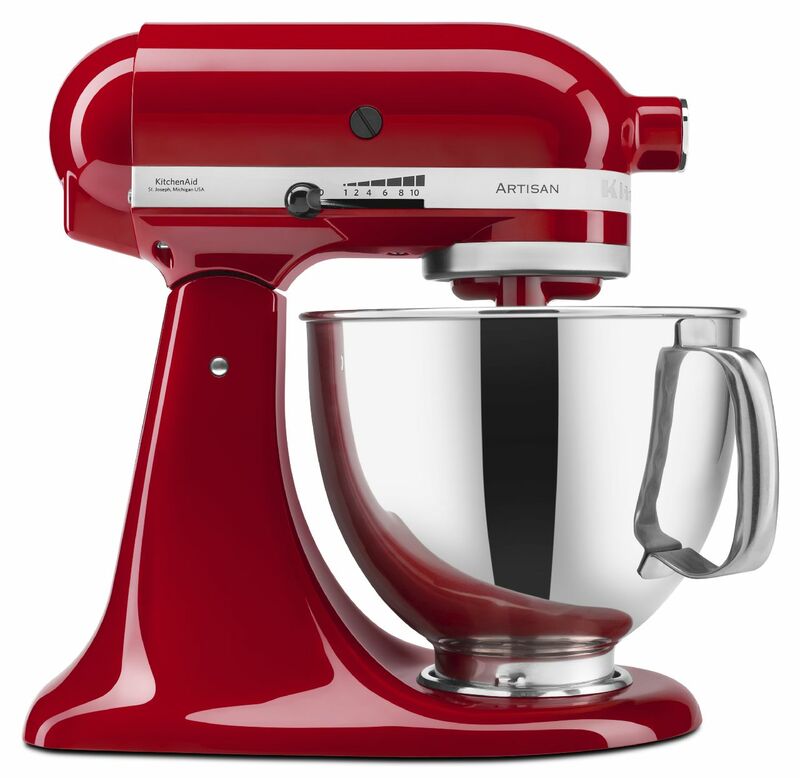 Luckily, the KitchenAid® Stand Mixer makes quick and easy work of both the cake batter and the buttercream. I hope you’ll make your way into the kitchen this St. Patrick’s Day to bake up a storm; your friends and family will love you for it! In the bowl of a KitchenAid® Stand Mixer we’re going to sift all the dry ingredients for the cake batter to make sure there’s no lumps in the cocoa powder and to give our cake a nice airy and light texture. Next simply add in the remaining wet ingredients and beat until everything is well combined. It’s that easy! I love this cake because it takes just minutes to get into the oven. Divide the batter between two greased 8-inch cake pans and bake at 350°F for 35 to 40 minutes, or until a cake tester comes out clean. This cake is so incredibly moist and tender that the centers may sink in slightly, which is totally fine. We’re going to flip the cakes upside-down when we assemble them so no one will know! Let the cakes cool in their pans for 30 minutes before flipping them out onto cooling racks. Transfer them to the freezer until they are firm. Freezing the cakes will make them much easier to frost. While the cake is cooling, let’s move onto our frosting. 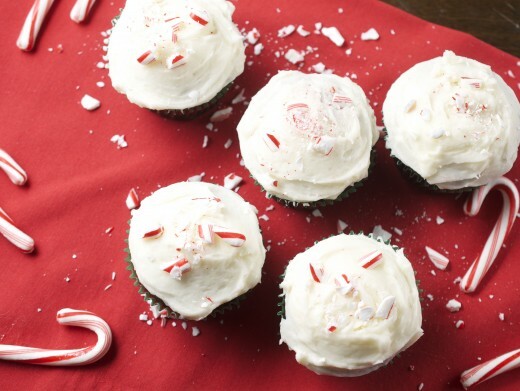 In a KitchenAid® Stand Mixer beat the butter until light and fluffy. Yes, it’s a lot of butter but we want to make sure there’s plenty of buttercream to make a beautiful frosted cake. Add in the sifted confectioners’ sugar very gradually, otherwise you’ll have a cloud of sugar in your kitchen! Add in the Irish cream and beat on high speed until the frosting is light and fluffy. 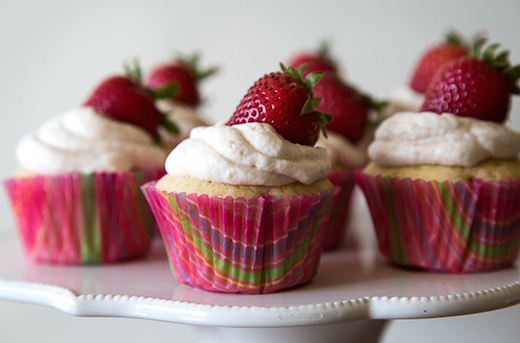 You may add more cream or sugar to thin or thicken the buttercream to your preference. Remove the cakes from the freezer and place one cake, top side down, on a cake stand or other serving platter. Place pieces of parchment paper underneath the cake to prevent buttercream from smearing over the cake stand. Remove some of the buttercream to a pastry bag fitted with an open tip, or to a large zip-top bag with a medium-sized hole snipped in the corner, and pipe a ring of buttercream around the edge of the cake. This will help ensure the sides of our finished cake are nice and even flat with no indents or bumps. Frost the inside of the ring on top of the cake generously, as this will become the filling. Top with the other cake, flat side up. Using an offset spatula, apply a thin layer of buttercream to all of the cake to make a crumb coat. Don’t worry if the crumb coat doesn’t look perfect, its job is to act like spackle to prevent crumbs from getting onto the next and final layer of buttercream. Return the cake to the freezer until firm, about 20 minutes. Spread the remaining frosting all over the cake. Let the cake come to room temperature before serving. Preheat the oven to 350°F. Generously spray two 8-inch round cake pans. In the bowl of a KitchenAid® Stand Mixer , sift together the flour, sugar, cocoa, baking soda, and baking powder. Add in the salt. Mix on low speed until combined. In a small bowl combine the sour cream, vegetable oil, eggs, vanilla, and beer. On low speed gradually add the wet ingredients into the dry ingredients. Beat on low until just combined, scraping down the edges as necessary. Be careful not to overmix. Divide the batter between the prepared pans and bake for 35 to 40 minutes, or until a cake tester comes out clean. Cool the cakes in their pans for 30 minutes before carefully turning them out onto a cooling rack. Freeze the cakes until firm. In the clean bowl of a KitchenAid® Stand Mixer , beat the butter until light and fluffy. Gradually add the confectioners’ sugar then the cream. Beat the mixture on high speed until very light, fluffy, and smooth, about 3 minutes. Place the cake layer, flat side up, on a cake stand. Place pieces of parchment paper underneath the cake to protect the cake stand from buttercream. Remove some of the buttercream to a pastry bag fitted with an open tip, or to a large zip-top bag with a medium-sized hole snipped in the corner, and pipe a ring of buttercream around the edge of the cake. Frost the inside of the ring on top of the cake generously, as this will become the filling. Top with the other cake, flat side up. With an offset spatula, spread a very thin layer of frosting all over the cake. This layer is a crumb coat and should act like spackle. Return the cake to the freezer until firm, about 20 minutes. Spread the remaining frosting all over the cake. Let come to room temperature before serving. 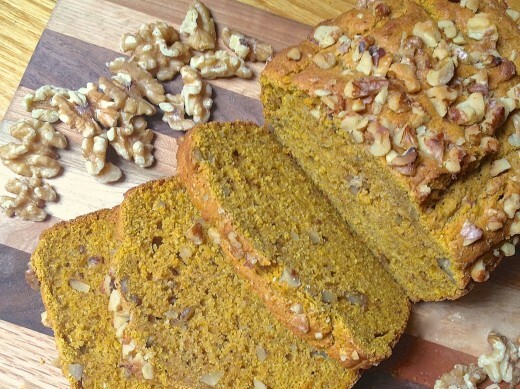 Can this recipe be made in a 9×13 pan? What would the adjusted baking time be for this size?